Print a Purina Coupon for $2 off Purpose cat litter and get an awesome deal! 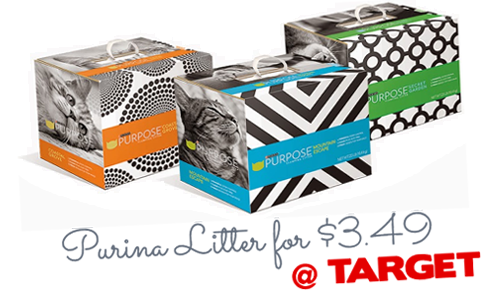 Target has a printable coupon and a Cartwheel offer for Purpose litter and you can combine all three. 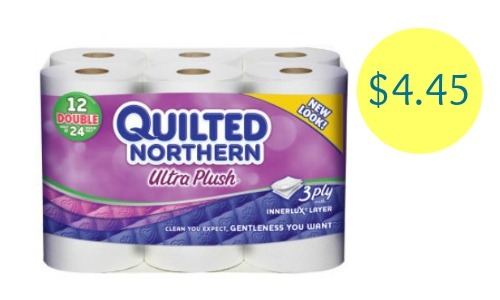 This deal doesn’t expire until 4/18. If your store doesn’t have this sale, make sure you price match. Also, if you’re looking to stock up print the $10 off (2) coupon and buy two. 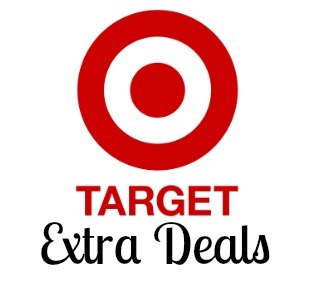 Find more deals in the Target ad.